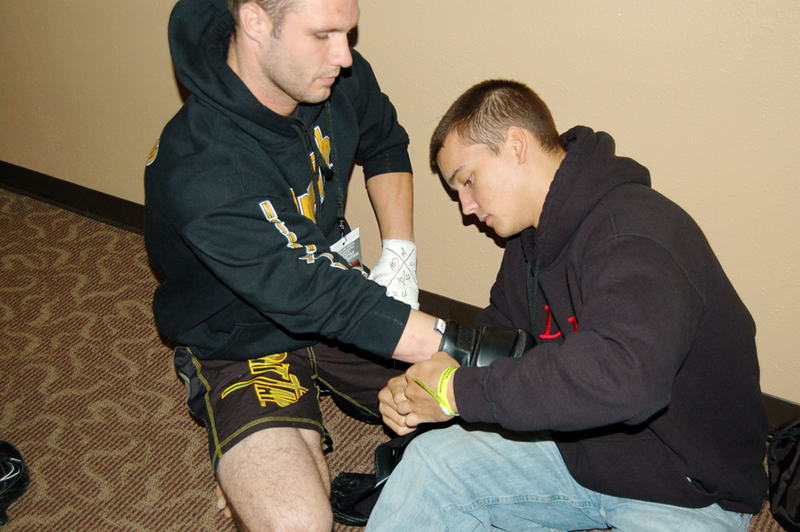 Keith Miner is a professional Mixed Martial Arts fighter, dedicated husband and loving father. Always considered an all around athlete, he nearly lost his life in a tragic work accident. Keith walked away without his heavily favored right hand, but has found strength to press on as an athlete. To read more about Keith, click on the Bio link. Keith Miner was born in Munster, Indiana, right outside of Chicago to Roger and Denise Miner on Jan. 11, 1981. He moved around a lot as a child before ending up in Brookville, Pennsylvania, where he would graduate at Brookville Area High School. Keith Miner was a part of the PA Army National Guard before being medically discharged in 2000. On May 8th, 2000, Keith's life was turned upside down when he was involved in a tragic work accident that would leave him permanently injured and change his life forever. While working that day a co-worker made a critical error in judgment that caused Keith to be pulled into a Industrial wood chipper. He sustained injuries to his neck and back, and lost his right hand, wrist, and part of forearm. Two surgeries and four days later Keith walked out of the hospital confused and not knowing what direction to go. In 2002, Keith met his best friend and now wife Marisol. They accepted Christ together in 2003, and were married in 2004, paving a path for Keith's life to change once again forever. With Christ and his wife by his side, Keith began to pick up sports again, and soon found out that he was still playing at high level with just his left hand. 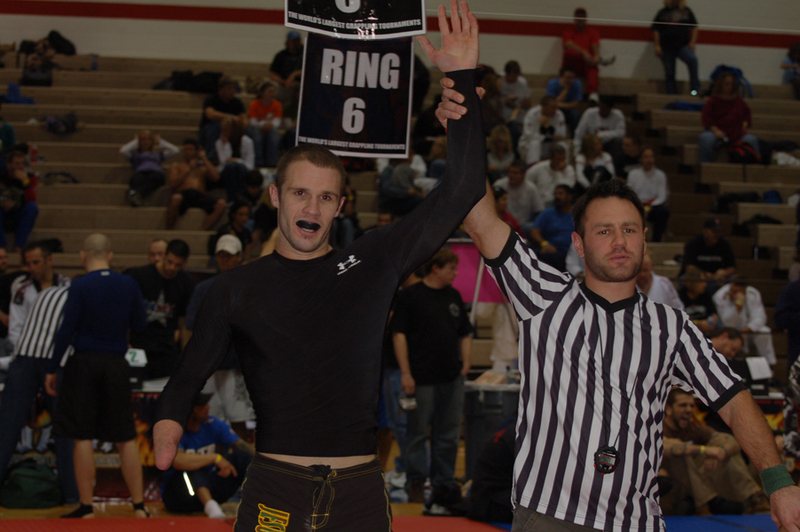 In 2008, he picked Brazilian Jujitsu and Mixed Martial Arts under coach Kirk Gibson of Texas Elite in Denton, TX. 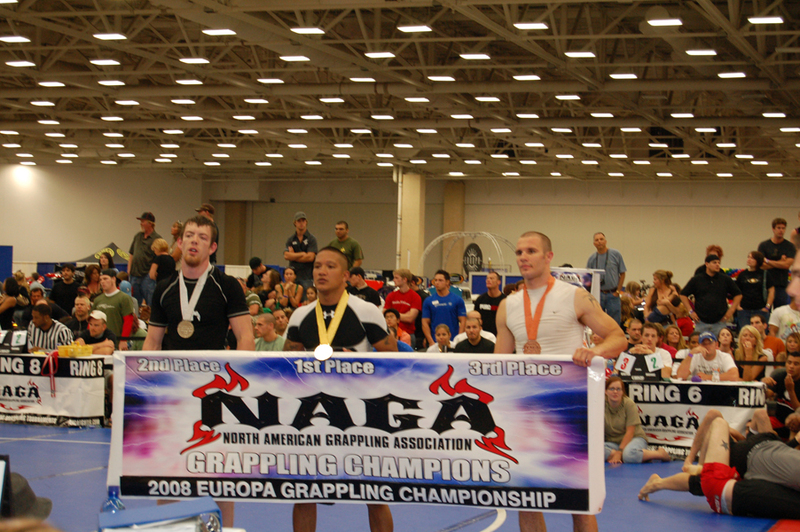 With great coaches and teammates Keith would go on to finish 3rd at his first NAGA. Months later he would take 1st in the next NAGA tournament. 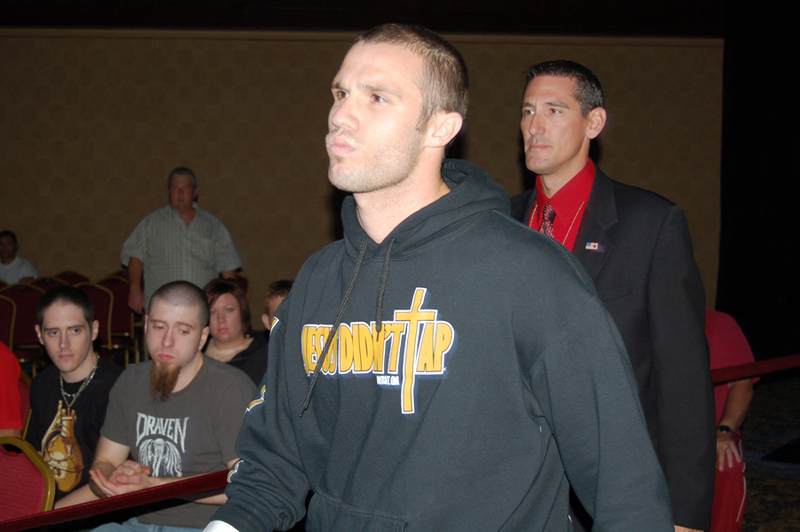 On October 4th, 2008 Keith became the first amputee to fight professionally in MMA. 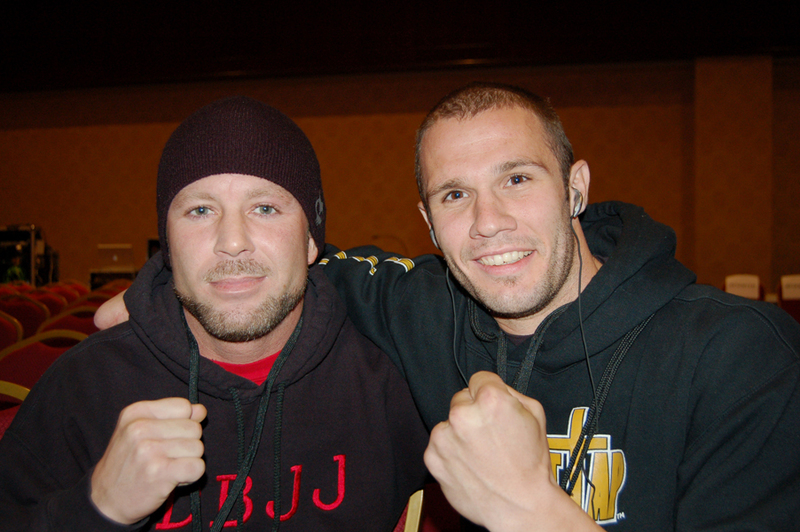 He fought Clayton "Sunshine" Robinson in Freestyle Cage Fighting in Shawnee, Oklahoma. Keith went on to lose the fight in the 2nd round to a tough opponent, but walked away knowing that he had just competed at a professional level with just one-hand. Keith plans to fight again and will continue to train, but his true passion is showing others that have went through traumatic events or have a disability that there is still life out there! Keith hopes to encourage and help show individuals out there that no matter what has happened to them, you cannot let life pass you by! You must "Press On"! In the Cage of Rage main event, Keith stopped his opponent, Chance Fine, 1 minute and 45 seconds into the first round by triangle choke. Keith started the fight with a devastating head kick that rocked Chance, leading him to clinch and attempt to recover. While in the clinch, Keith tripped his opponent, landing on top, where he controlled the remaining minute of the fight - eventually locking in the triangle and simultaneously striking and choking his opponent out cold.